Welcome to Miami Springs Golf and Country Club, home of the original Miami Open. Play our historic course where legends like Sam Snead and Gene Sarazen established their golf legacies. 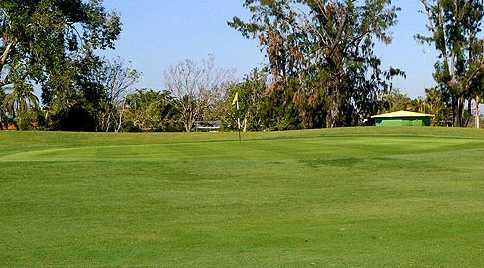 Come and see for yourself why Miami Springs Golf and Country Club's charm and tradition make it the locals favorite. 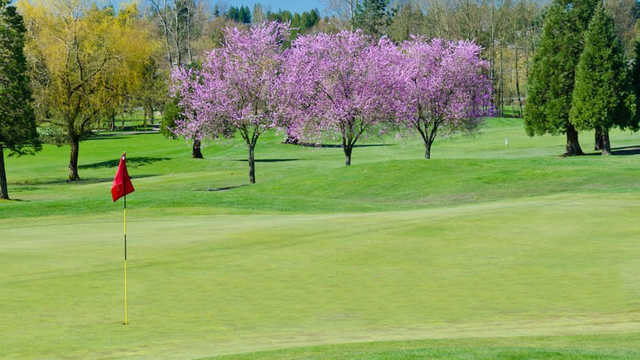 Just keep your ball in the fairway, the mature trees that line the fairways will definitely have a say on your final score.